I will drive my car, registered in the Canadian province Alberta, in Europe. 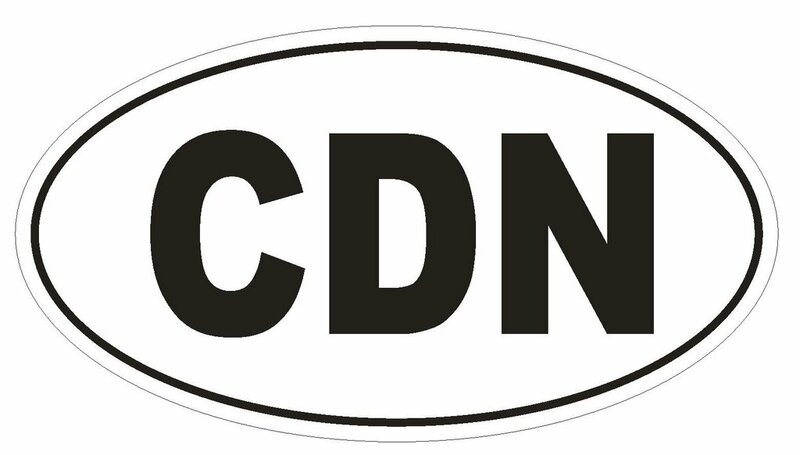 Do I need the country (CDN) sticker on the car? My licence plate shows Alberta, but not Canada. I have no idea where to buy such sticker. Yes they are a requirement under the Geneva Convention on Road Traffic (1949) and the Vienna Convention on Road Traffic (1968). You can buy them on amazon for a few dollars. Not the answer you're looking for? Browse other questions tagged legal europe driving road-trips or ask your own question.